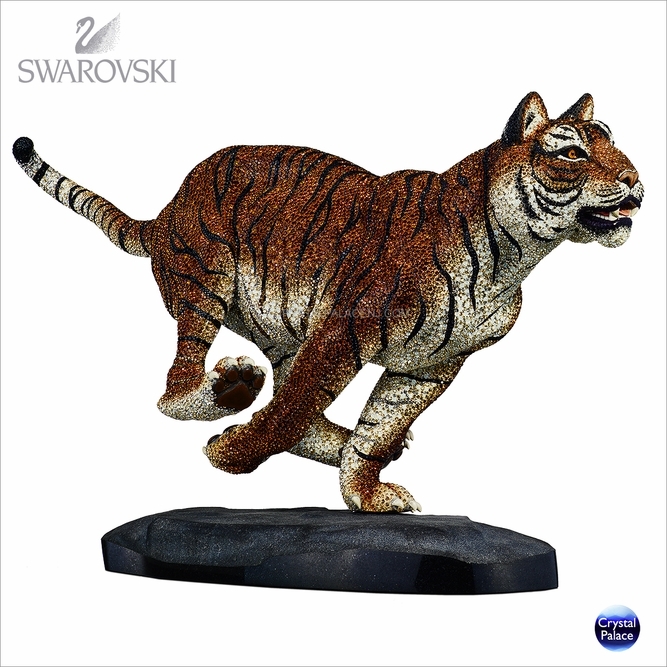 Limited to 300 pieces worldwide, this artistic sculpture demonstrates Swarovski s unique craftsmanship. It captures the power and grace of the tiger in motion and is decorated with approximately 49,700 crystals in a range of stunning shades. 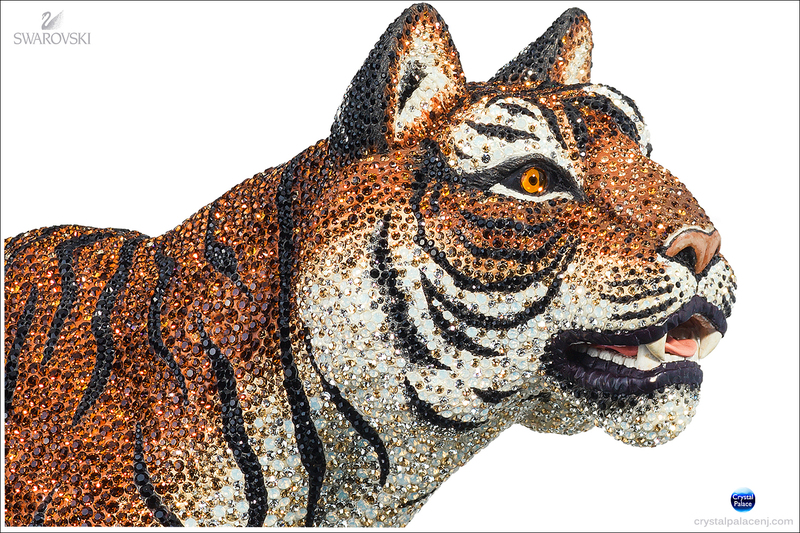 This majestic statement sculpture adds a unique touch to any office or home. 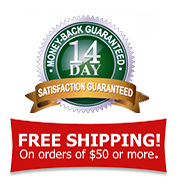 This exclusive decoration object is delivered in a premium Swarovski blue suitcase with a certificate of authenticity. Each piece is engraved with its unique edition number.